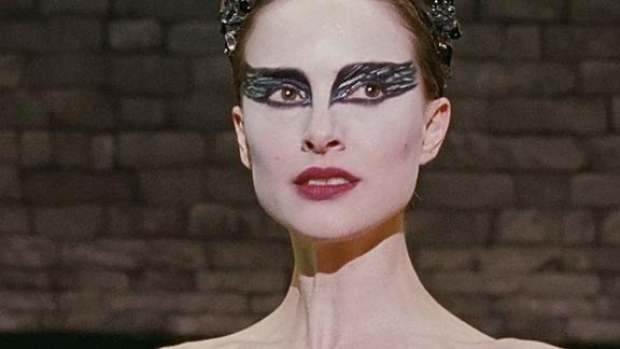 With his psychological ballet thriller "Black Swan" generating heavy buzz, Darren Aronofsky finds himself being lusted after by to comic-book legends. Aronofsy's name has been included among those said to be in (very) early talks to direct Warner Brothers' "Superman" reboot being god-fathered by Chris Nolan. Others said to be in the running include Tony Scott, Robert Zemeckis and Zack Snyder. And now it appears the Columbia is trying to get Aronofsky on board for "Preacher," reported Newsarama. Based on the comic of the same name, "Preacher" tells the story of a man who goes looking for God -- literally -- after a brief possession causes him to slaughter his congregation and burn his own church to the ground. "Preacher" has been kicking around for a few years now, with Same Mendes once attached to direct, and Columbia is eager to start production in 2011, basically the same time Warner's hopes to get "Superman" under way. As much as we love the Man of Steel, "Preacher" sounds more like Aronosfsky's kind of guy, but regardless of which project he chooses, they both sound preferable to the "Wolverine" sequel he was rumored to be pondering.